Drive Ferrari 612 Scaglietti and feel the difference!!! This supercar is different from others. Placed in D+ segment, this two seater car targets the higher income group car enthusiasts. Appearance: The frontage of Ferrari 612 Scaglietti consists of body colored bumpers, Xenon Headlamps and door mirrors. The rear is adorned with beautiful taillight. The alloy wheels provide a sporty look to the car. On the whole, the car is a perfect blend of elegance and beauty. 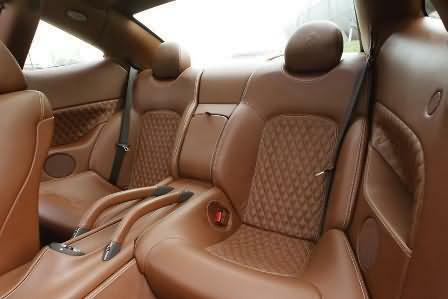 Comfort: Ferrari 612 Scaglietti has taken special care regarding comfort features. The car is fitted with powerful A.C. with dual zone climate control. The car has comfortable leather seats and adjustable driver seat. Other comfort features include power windows, Remote Boot, Remote Fuel Filler, Rear Defogger, Auto Viper, Auto Headlamp, Tachometer, ORVM indicator, 2 Trip Meters and Adjustable Steering. All buttons and controls are on the steering. 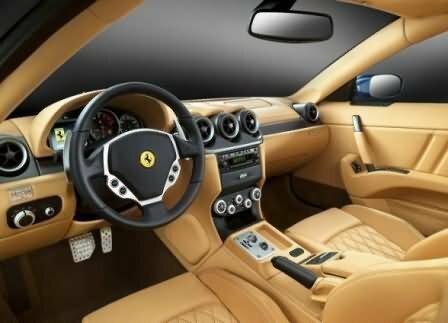 Ferrari 612 Scaglietti has hi-tech Dash integrated music system. Safety: Ferrari 612 Scaglietti has various safety features. Standard safety features include 6 airbags, Parking Sensors, Fog Lamp, Traction Control, EBD, Anti-Lock Braking System (ABS), ESP and Central Locking (Remote). Engine: Ferrari 612 Scaglietti has 5748 cc, V12, Petrol engine. The engine produces a maximum power of 530 bhp at 7250 rpm and maximum torque of 588 Nm at 5250 rpm. 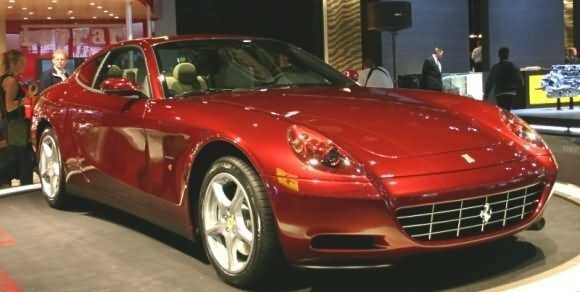 Price: The price of Ferrari 612 Scaglietti is Rs.2,50,00,000 (taking Mumbai as base price location). However, the price specified is approximate and it excludes tax, registration, insurance and cost of accessories.